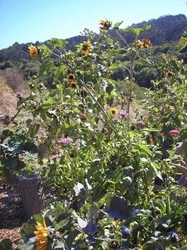 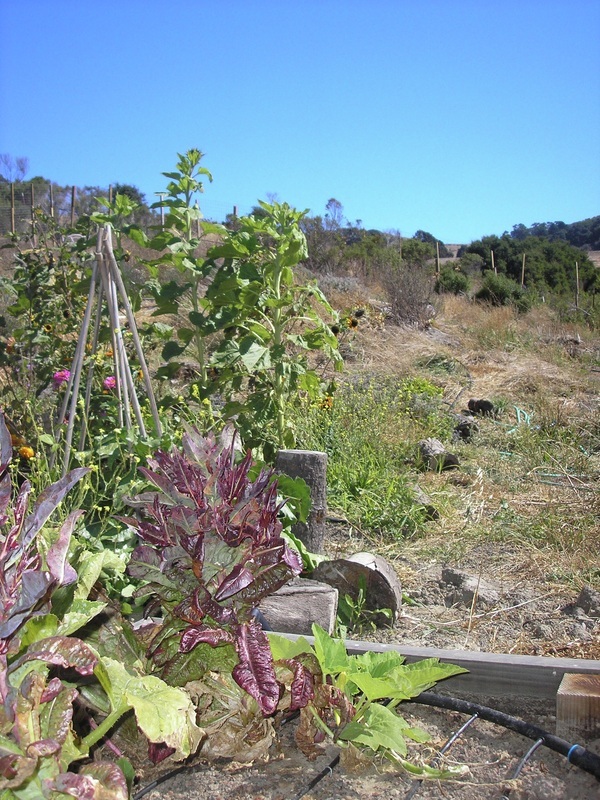 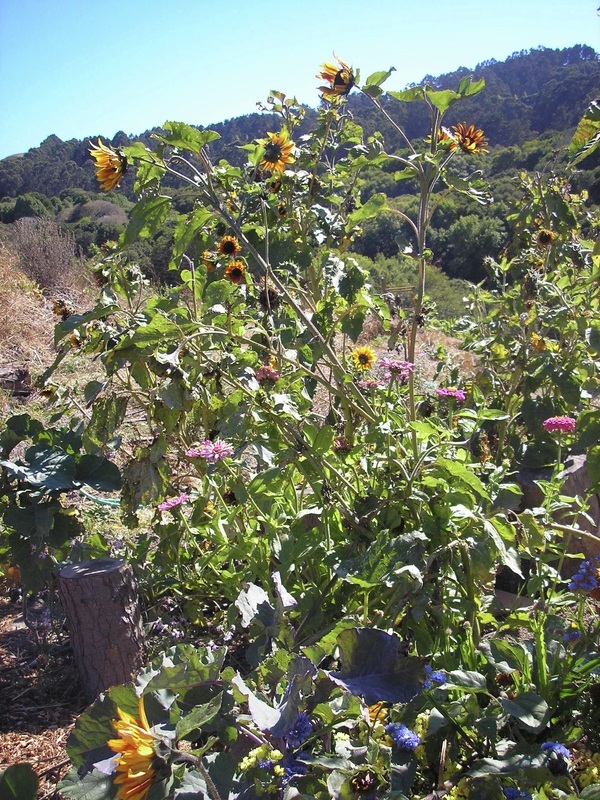 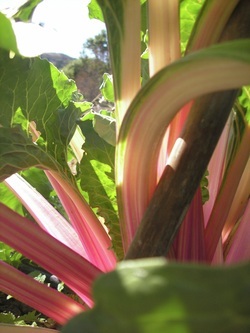 Wildcat Garden is the school garden at East Bay Waldorf School, which is in the hills of El Sobrante, adjacent to Wildcat Canyon Regional Park. 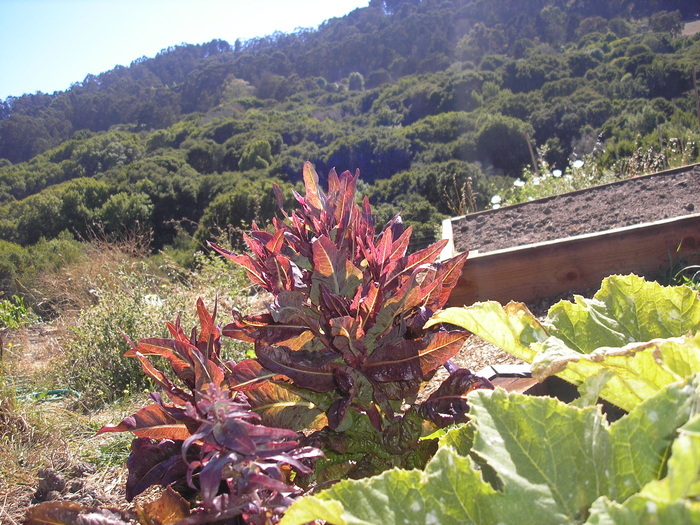 The garden, used for teaching purposes by all the classes, is currently growing edibles, flowers, herbs, and more. 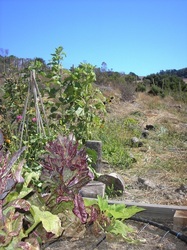 Since there is no official gardener at the school, the upkeep is done mostly by parent volunteers. Special parking directions are posted on the map (a link to the map is provided upon registration).